Hey everyone! I hope your Memorial Day weekend activities have gotten off to a stellar start! Before you settle into your outdoor gatherings and summer activities, I wanted to share a recent session I did with my most recent Senior Model, Anna Leigh Campbell! Anna Leigh is the younger sister of a previous client, Kathryn Campbell. I was so excited to hear back from Kathryn's mother about hiring me to photograph Anna Leigh this year! It was such a pleasure working with Juanita and Kathryn, that I knew getting to work with Anna Leigh was going to be a blast! Anna Leigh is about to go into her senior year at Franklin High School. She's a cheerleader, a sweetheart, and has a heart for mission work. It was wonderful getting to know her a little bit more while she got her makeover done with Katrina Brooks. I was also really glad to be able to catch up with Juanita too! 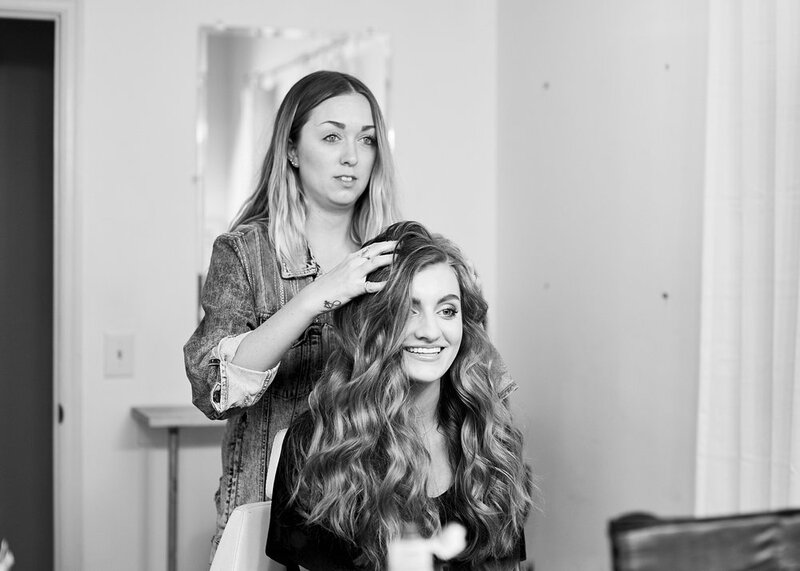 Check out the BTS images, as well as the finished images from Anna Leigh's model session below! WHEW, girl. I can't wait until our next session together!! Special thanks to Katrina Brooks for doing such a wonderful job with Anna Leigh's hair and makeup, and to Matthew Simmons for his help on set! If you are a rising senior and you haven't booked your senior portrait photographer yet, give me a shout! I have some openings for summer and fall sessions, so let's get that booked for you now, before they fill up!